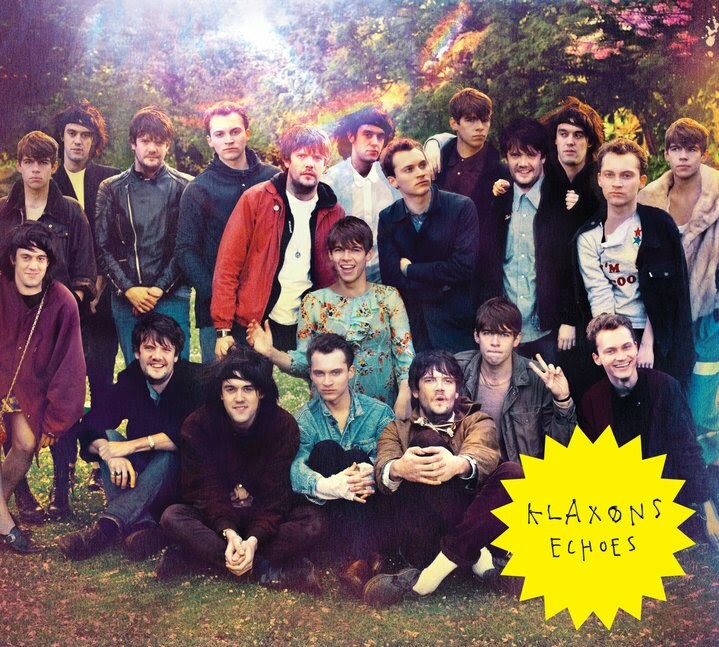 Heres another new track from Klaxons. This was premiered last night on Zane Lowe's Radio 1 show (could he have any more exclusives?). Superior to ''Flashover''? Certainly sounds that way, a little more of the ''Golden Skans'' sound that helped boost their familiarity back in 2007. New album 'Surfing The Void' is out August 23rd.